Would you like to have the best line of beauty treatments in your home with good quality products at a great price? 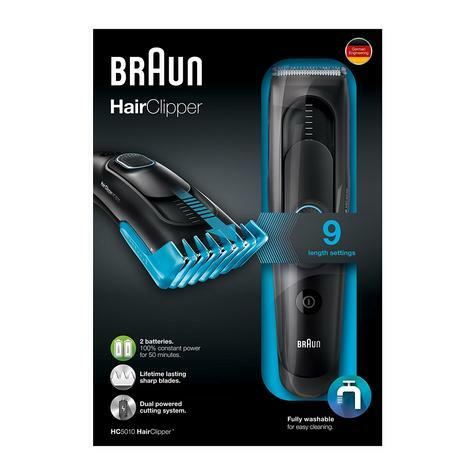 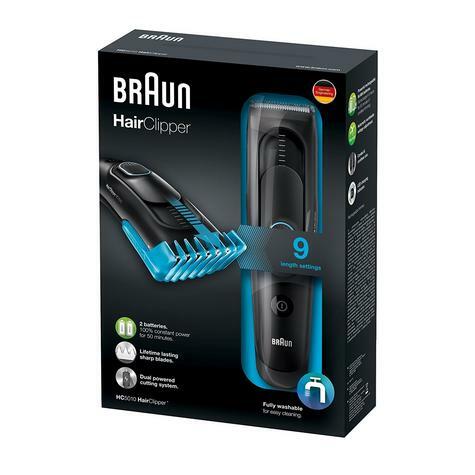 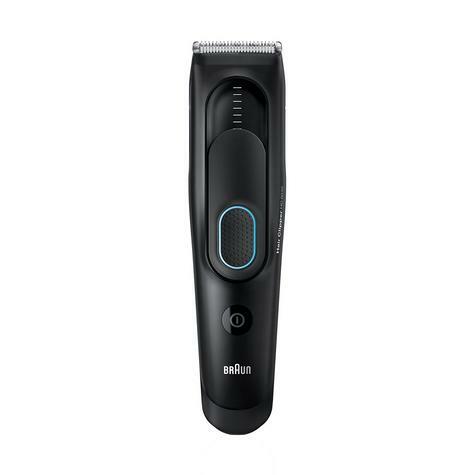 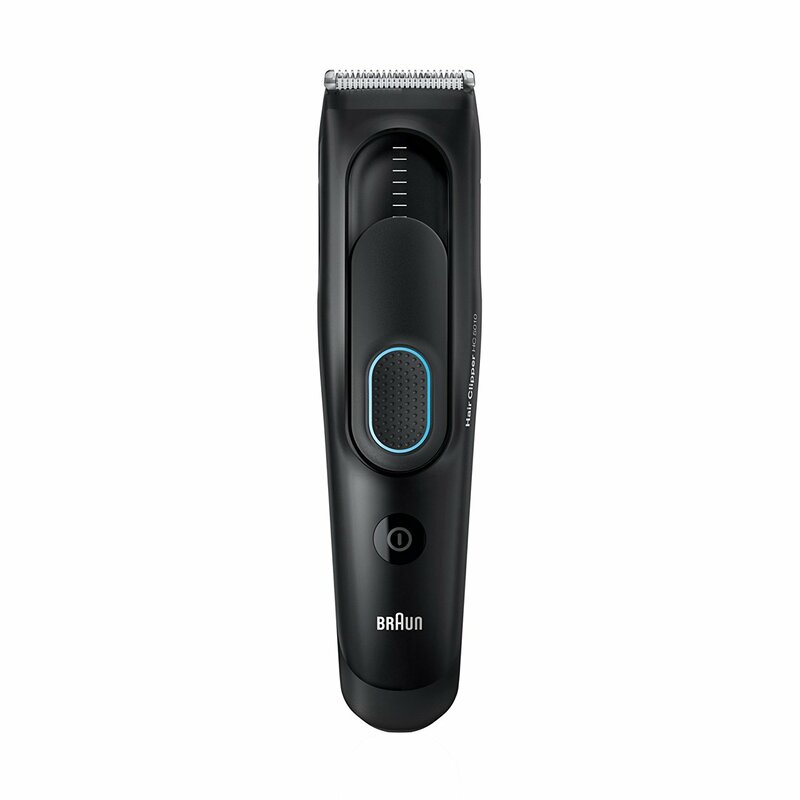 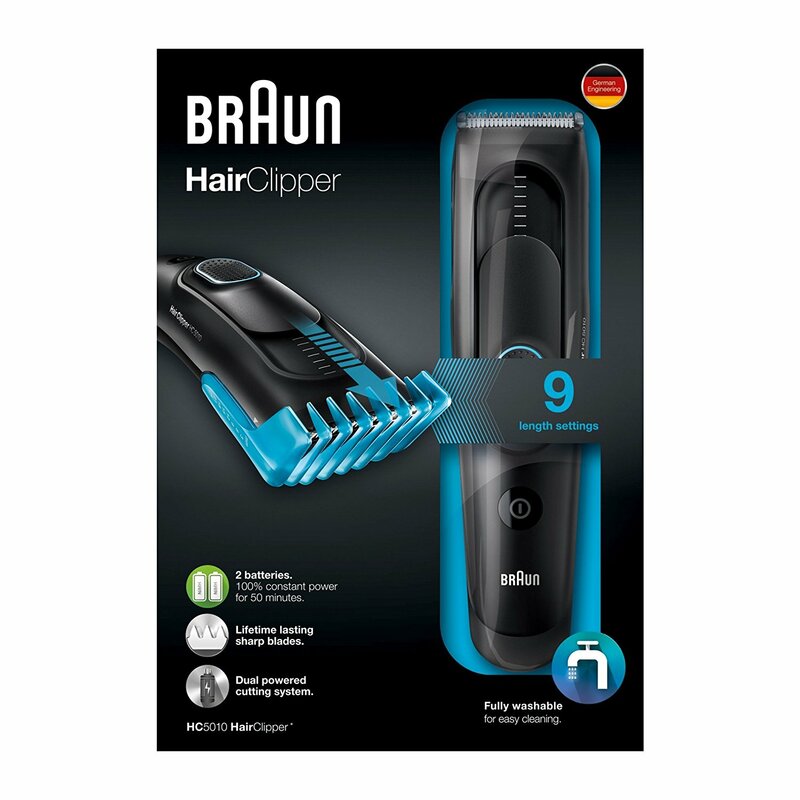 Well don't go without Hair Clippers Braun HC5010 40 HC5010Colour of product: Black. 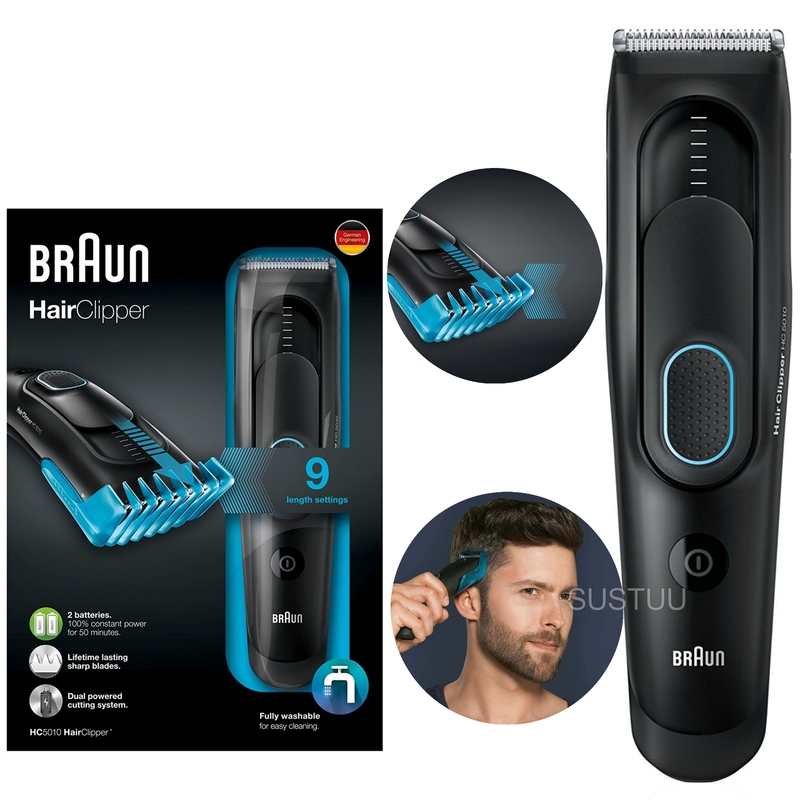 Maximum hair length: 2.4 cm, Minimum hair length: 3 mm. Operating time: 40 min, Charging time: 8 h, Battery technology: Nickel-Metal Hydride (NiMH). Width: 5.6 cm, Depth: 15.4 cm, Height: 22 cm Battery technology: Nickel-Metal Hydride (NiMH)Maximum hair length: 2.4 cm. 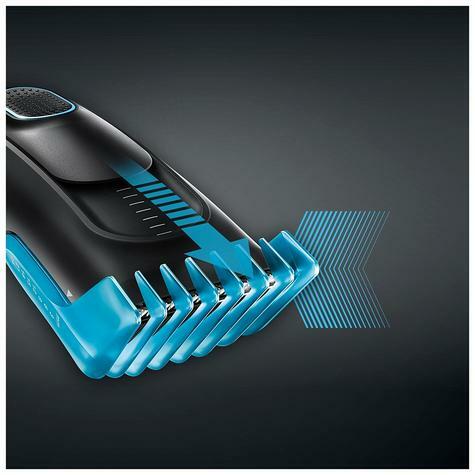 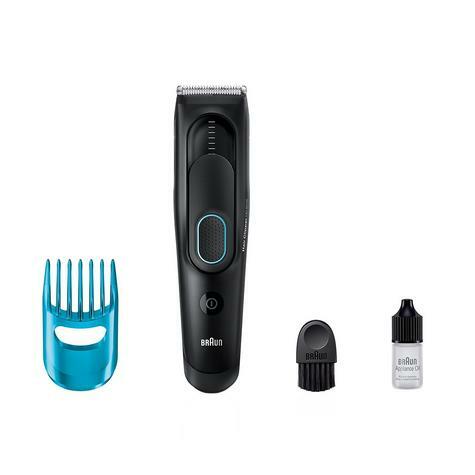 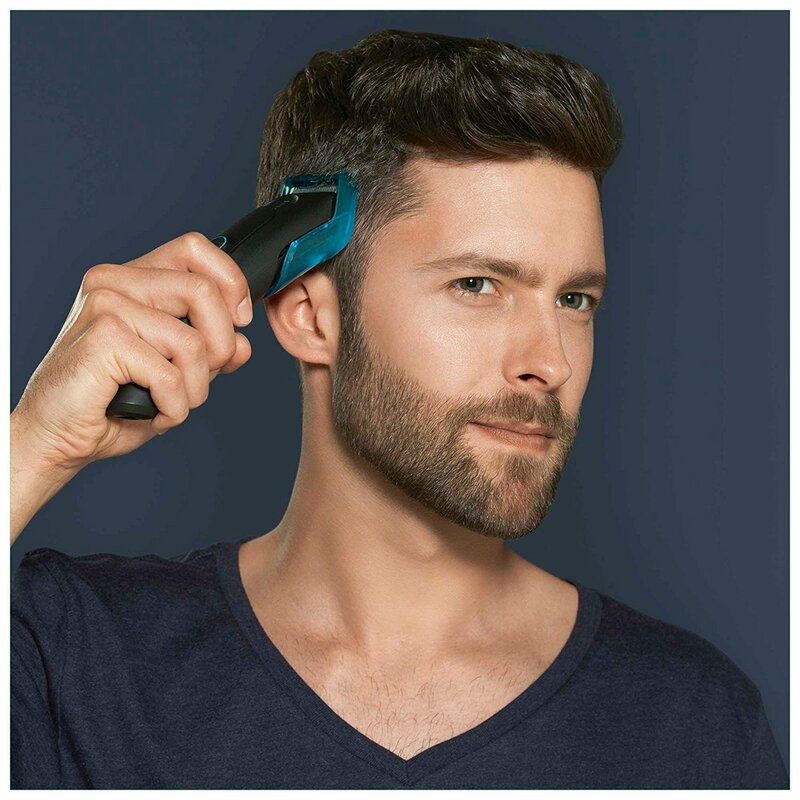 Fully washable hair clipper for easy cleaning under runningwater.